I have a very early memory of a family holiday to Barcelona where we visited the Gaudi designed Casa Mila. I was captivated by its form and materiality but particularly by how playful the building was and how much delight it brought to its visitors. 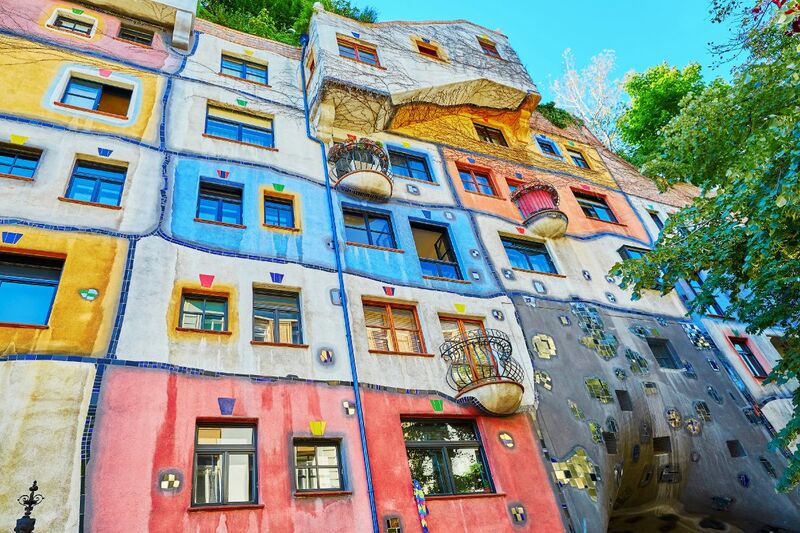 Similarly, a few years later I had the same enjoyment when visiting the Friedensreich Hundertwasser House in Austria. It’s a million miles away from what I design now, but it’s radical design left a lasting impression on me. The field of Architecture that I’m most passionate about is greatly informed by living and working within the World Heritage City of Bath. When new buildings are designed within a historic setting you can often find both the best and worst architecture. I thrive on finding the balance between designing a building that makes the most of contemporary building techniques, whilst also respecting and reflecting its surroundings. There is nothing more satisfying than seeing a project from initial concept sketch, through planning and finally seeing it completed on site. The process can often take years and a considerable amount of effort from large number of people. When a project is successfully delivered, there is a great sense of achievement.